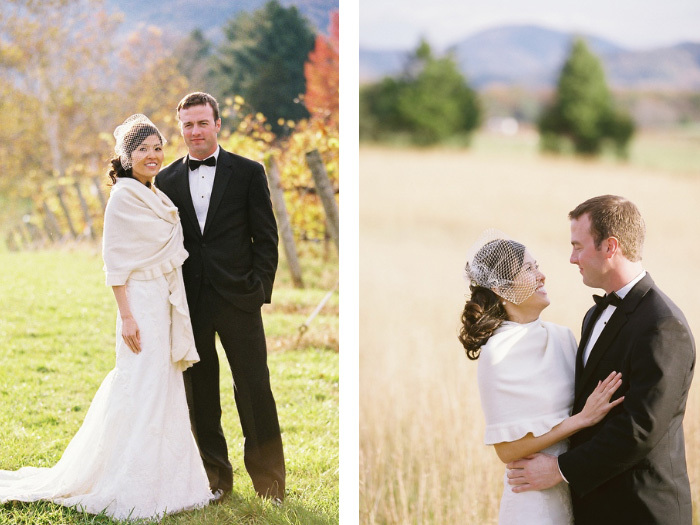 Congratulations to Owen and Helen on their beautiful feature of their fall wedding on Charlottesville Weddings! 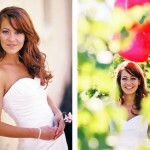 Their November 2010 wedding took place at Veritas Winery in Afton overlooking mountains and vibrant colored foliage. 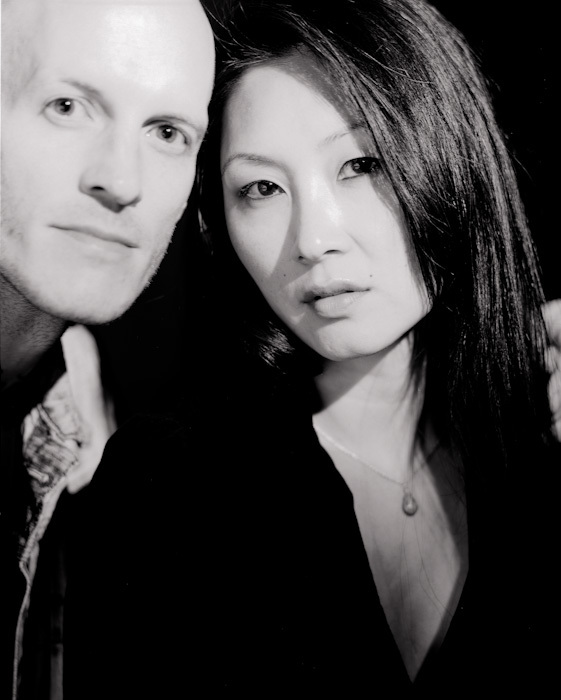 Jason and I had many great wedding professionals to work with and a special thanks to Pat’s Floral Designs for the lovely flowers and decor, Maliha Creations for one of cutest and whimsical cakes EVER and Derek Tobler for a great party. Helen’s hair and makeup was by Bristle’s Salon and transportation was provided by Camryn Limo. 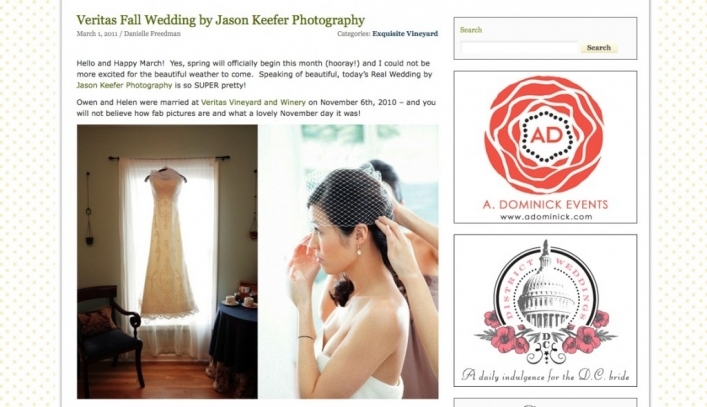 Many thanks to Danielle Freedman of Charlottesville Weddings for this beautiful feature.